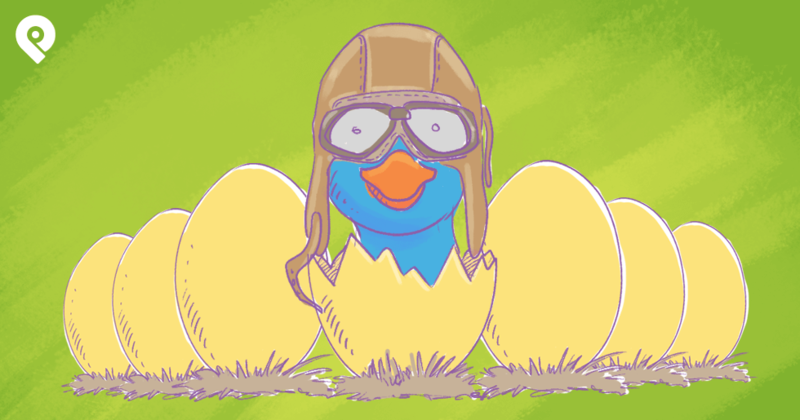 Are you rockin' Twitter for your business? Are you leveraging Twitter to make new connections each day? If your answer is no -- don't worry, we can help. When it comes to Twitter, just knowing a few tips and tricks can make all the difference in the world! In other words -- making a few small tweaks to your tweeting style will not only save you time, it will increase your Twitter ROI. It doesn't take long to see success on Twitter once you get the hang of these! We've already done the homework to research these effective hacks and tested their results (so you don't have to). We know they work -- and we recommend you start implementing them TODAY. 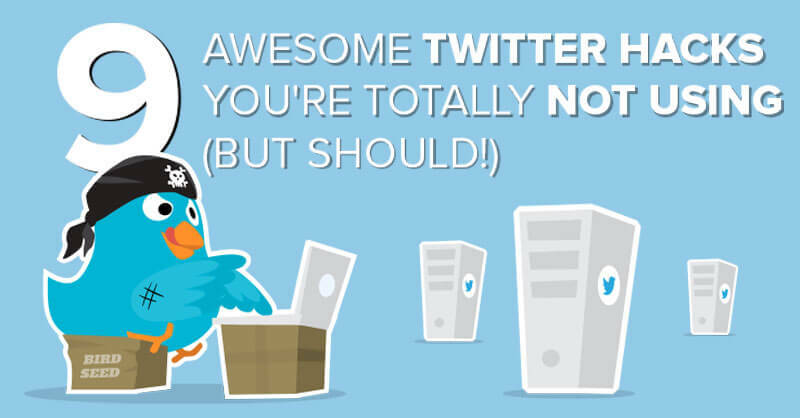 Start tweeting like a Twitter PRO! Discover how to increase your engagement IMMEDIATELY! 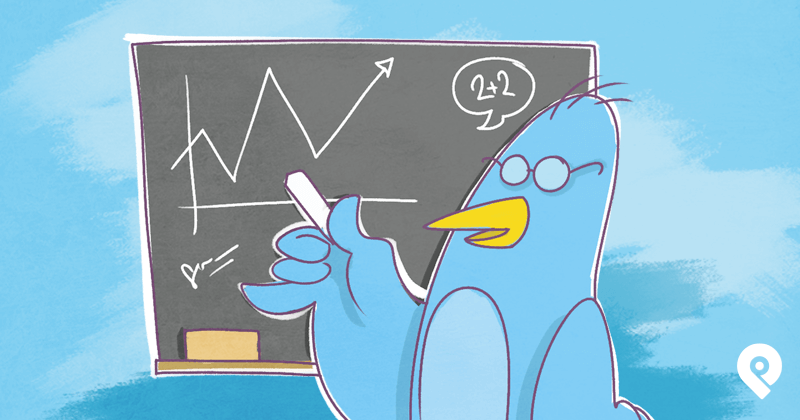 Learn how to combine Twitter features to get the most out of each tweet. Start using advanced Twitter search functions to your advantage. Find out which Chrome extensions will give you quick access to more information about each person you connect with on Twitter. 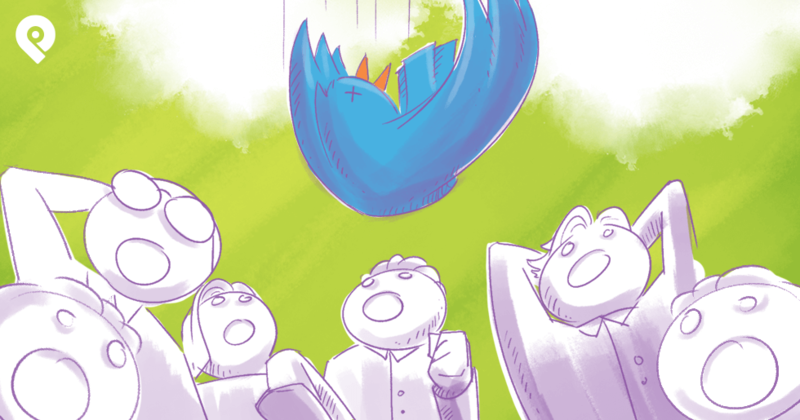 Finally learn how to leverage Twitter to gain more interest, leads and sales! 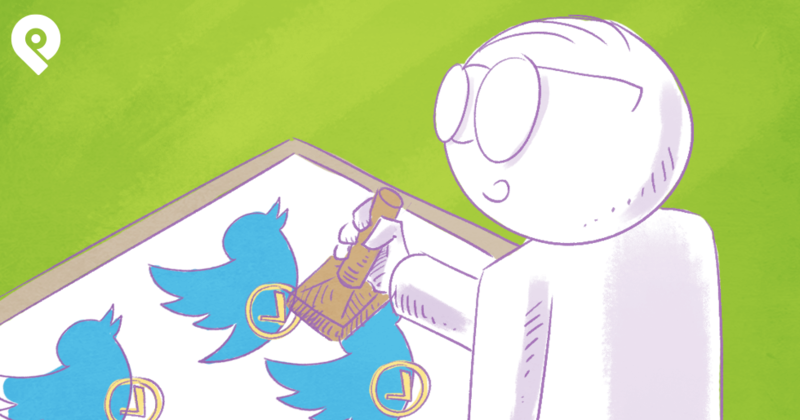 Are you finally ready to start seeing results from the time you spend tweeting? 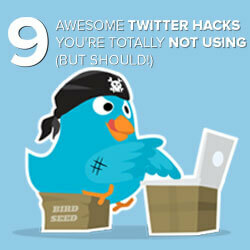 If the answer is yes -- it's time for you to start using these Twitter hacks asap! Are you too busy to read this infographic right now? Click the white "DOWNLOAD" button and save this infographic to your desktop so you can dig into it later. Just make sure you get this valuable info right now. After all -- it's free!